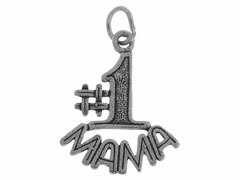 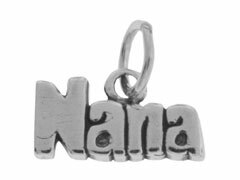 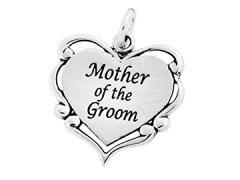 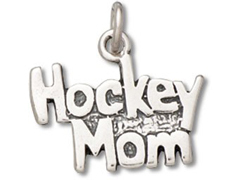 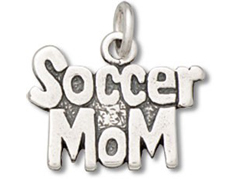 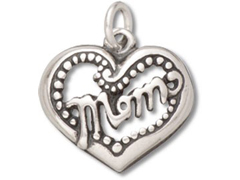 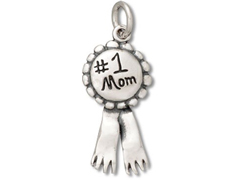 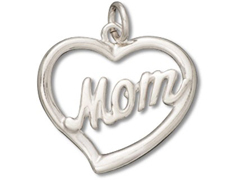 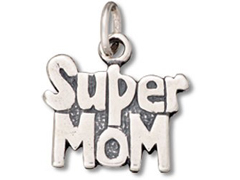 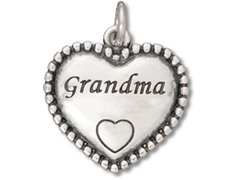 Our sterling silver mother charms are a wonderful way to create jewelry to honor your beloved mom. 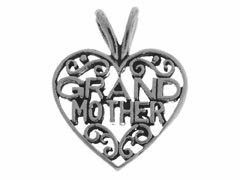 Our silver mother charms can be used as earring components, bracelet dangles or necklace embellishments for jewelry that will be a cherished memento for a very special person. 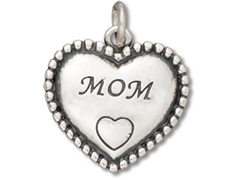 Design a treasured memory for your mom with our sterling silver mother charms. 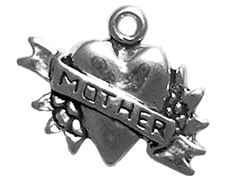 For inspiration on using our beautiful sterling silver mother charms in your original creations, please visit INM Crystal’s Idea Gallery.